Owl Always Be Reading: It’s Monday! What Are You Reading? Ooh nice! Hope you're enjoying the White Rabbit Chronicles! Loved that series! 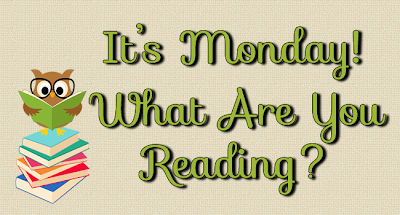 Enjoy your reads for the week!